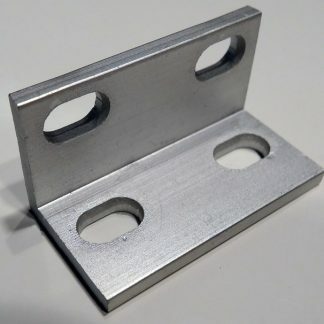 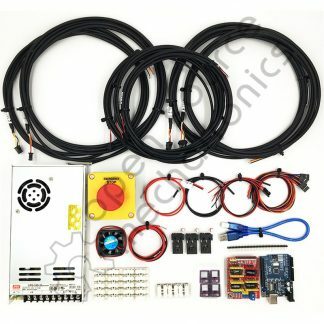 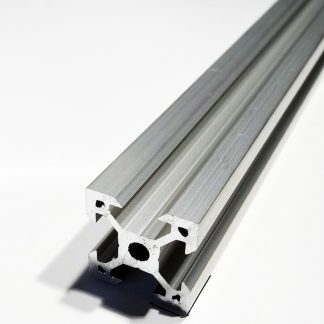 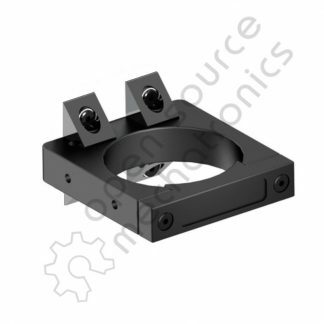 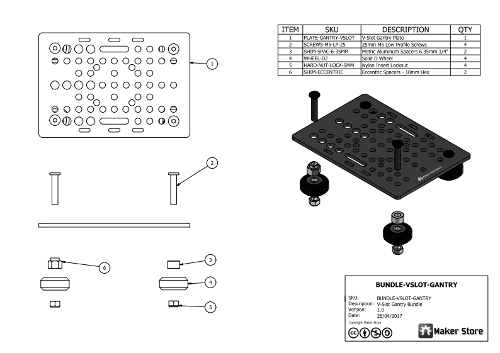 This Bundle is a great way to get all the parts for a V-Slot 20mm Gantry. 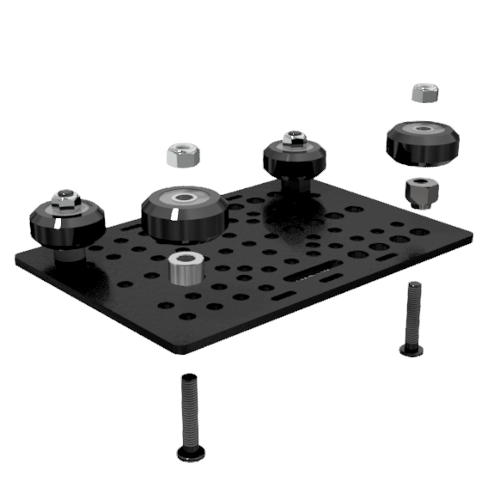 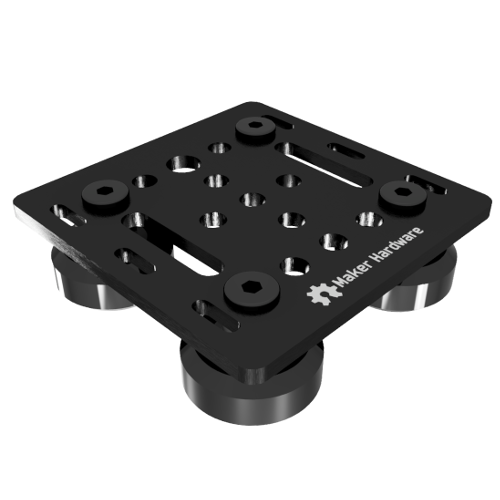 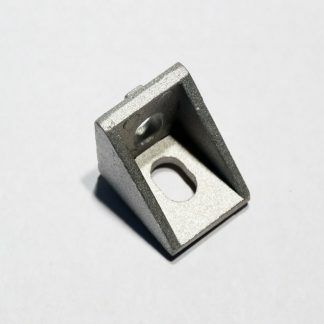 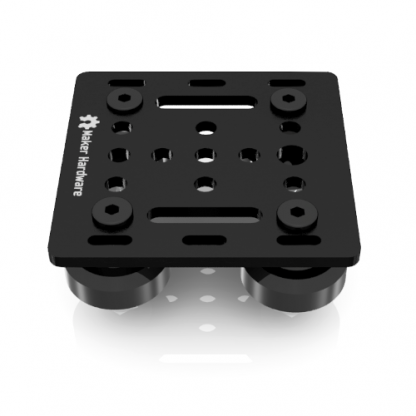 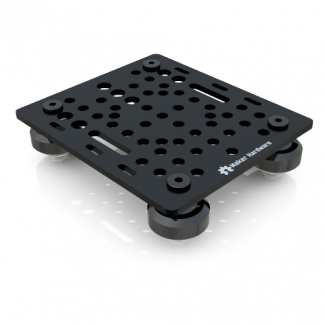 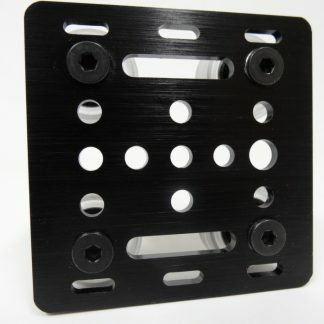 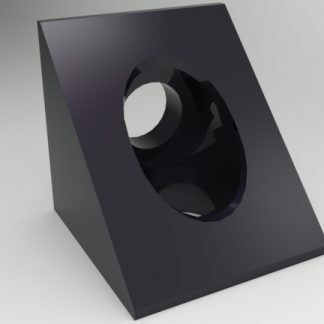 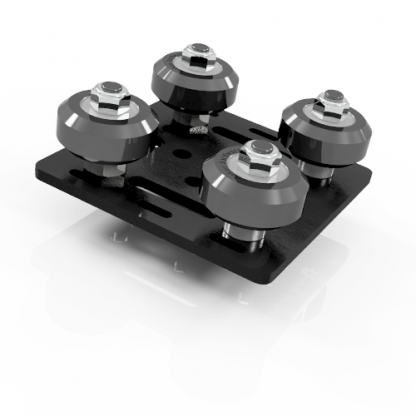 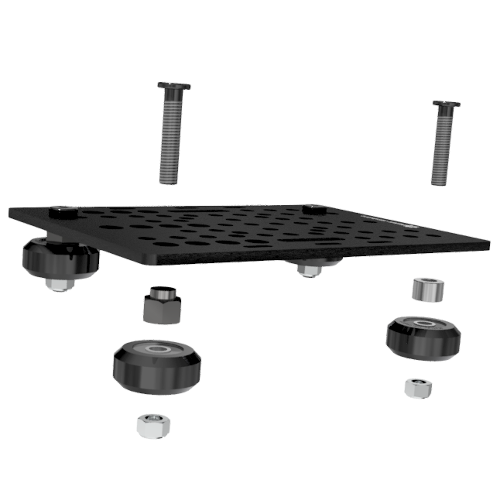 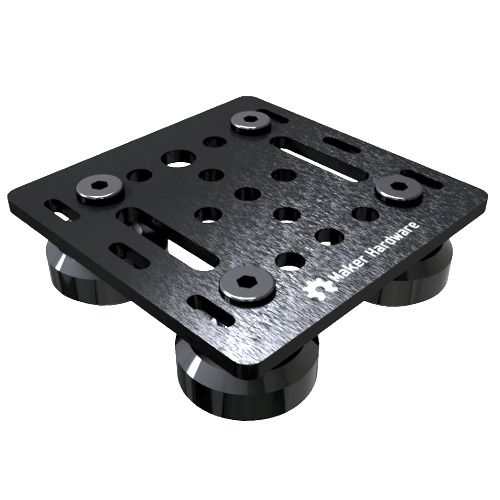 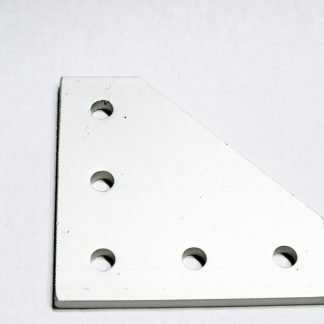 With the V-Slot 20mm Gantry Plate (US-PLATE-20MM-GANTRY-VSLOT) all sizes of V-Slot (2020, 2040, 2060, and 2080) can be used to mount the gantry on the 20mm side. 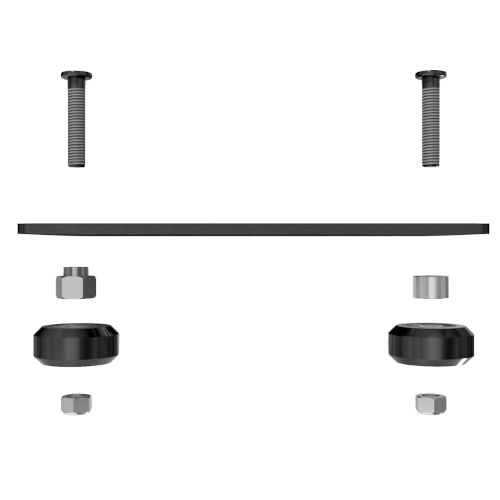 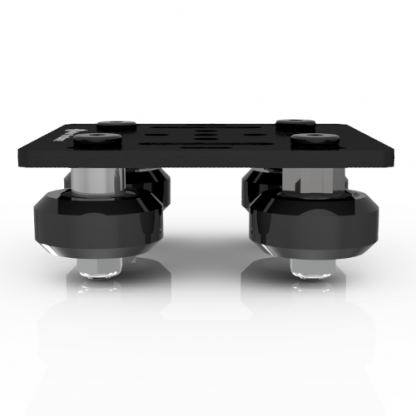 The bundle is smaller than the other V-Slot Gantry Bundles, allowing for a more compact gantry to run on 20mm V-Slot.